Refreshing peppermint extract perfect for winter stouts or porters, or for making soda! Leaves a cooling sensation as you sip. 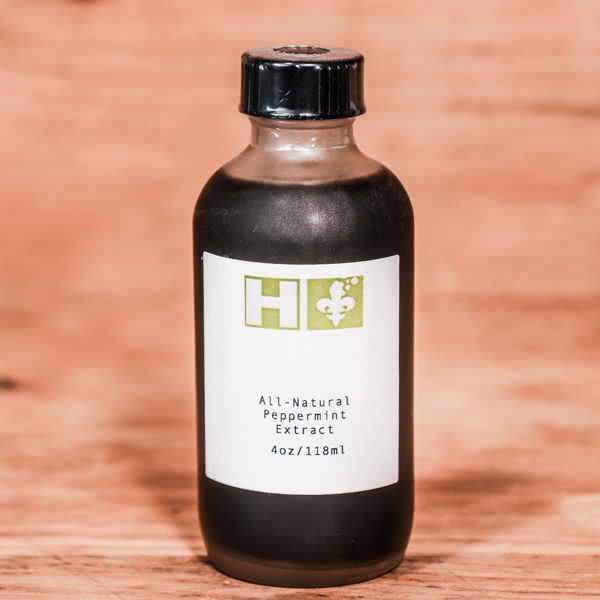 Durham, NC-based Horner International specializes in all-natural botanical extracts. Extracts are FDA GMP Compliant, KOSHER Approved. 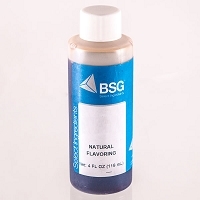 Most contain three ingredients: Water, ethyl alcohol and extracts/essential oils. Recommended dosage: One half to one 4 oz. bottles per 6 gallon batch of beer.